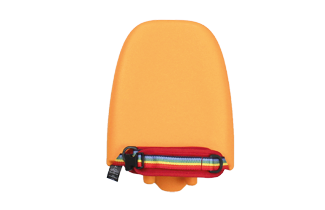 Did you know that in many cases, the GoTo Seat, Splashy, and SplashyBIG can be funded by insurance in your State? 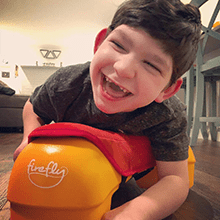 To make this possible Firefly works closely with leading medical equipment providers, including National Seating & Mobility (NSM), and Numotion. 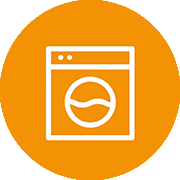 Please click on the link below to complete the contact form and we will connect you to your local provider. 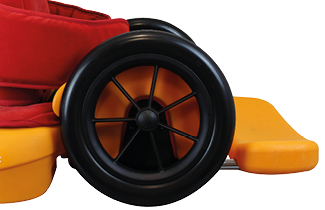 Scooot is a 4-in-1 Mobility rider for kids with special needs. 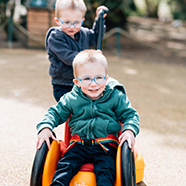 Scooot is designed to help children with special needs play, explore and participate in a way that best suits their physical and cognitive abilities. 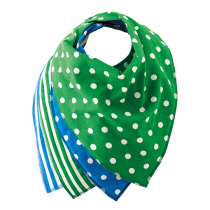 Scooot's 4-in-1 design means 4-times the fun and 4-times as many chances to fulfil potential. 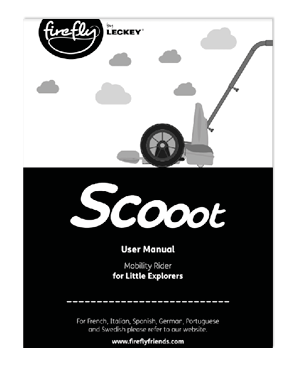 Scooot has four cool configurations: Scoot, Crawl, Ride, and Pooosh. 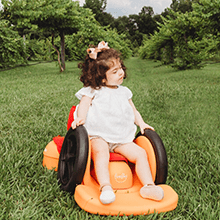 Your child will benefit from the experience Scooot can provide them with – whether that’s being at floor level, being able to self-propel a little, or even being able to move around independently or being pushed around their surroundings. Suitable for kids aged approx. 2-6 years old with a max. user weight of 22kg. 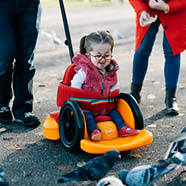 Scooot can be used outside on flat, level surfaces such as concrete or wooden decking. Different configurations for different abilities and different ways to play. 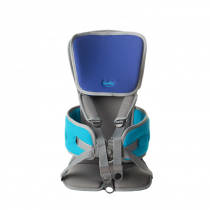 Your child will get the most out of Scooot if they are able to hold their own head up. 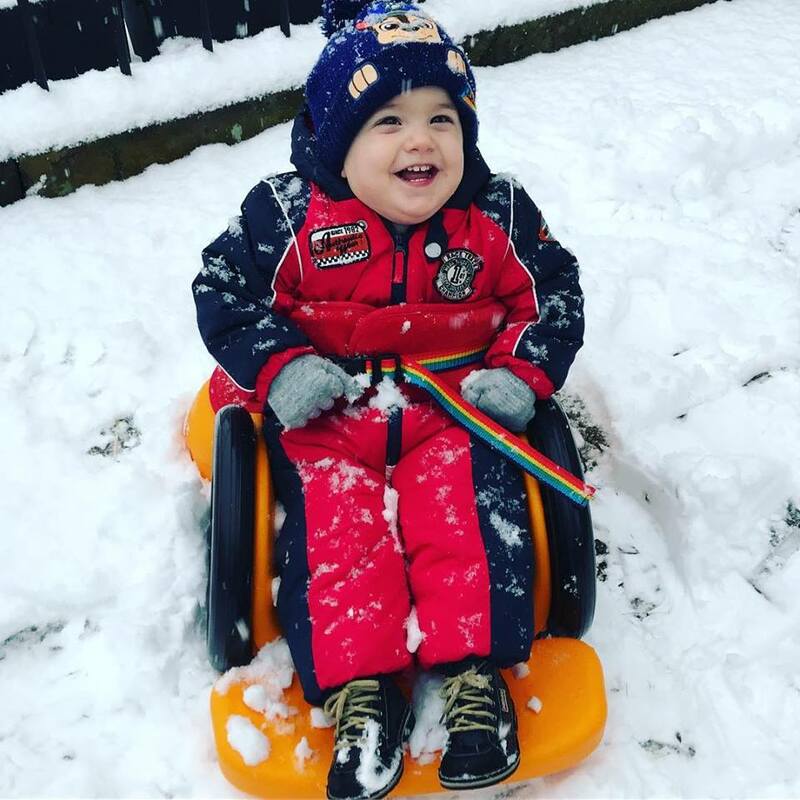 "It's given him such joy when we're out as he can look about and have some independence back!" "Having some fun in the snow this morning. Good job he had his scooot to sit and cruise in." 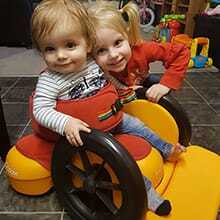 "Silas has found independence with Scooot at home! He’s scootin’ over to his toys to play!" "I wanted to make sure she had a way to sit by herself for some family pictures and Firefly Scooot made that possible!" I love that his Scooot doesn’t have to sit and collect dust right now! Isaiah’s not a belly guy, so we’ll have to build up his stamina with this." 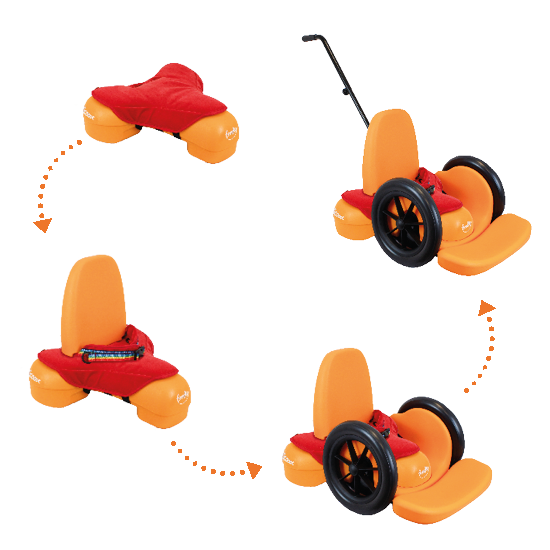 Scooot has four cool configurations: Scooot, Ride, Pooosh and Crawl. Different configurations for different abilities and different ways to play. 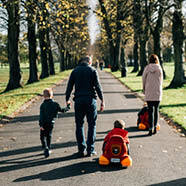 Scooot frees kids up to explore their home, play with pals, chase big brothers and race little sisters without any help. 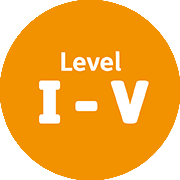 It facilitates play - a key factor in the early years of development in a child's life. 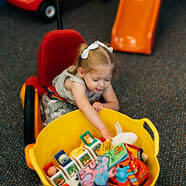 Scooot provides an early experience of independence for lots of kids with mobility challenges. 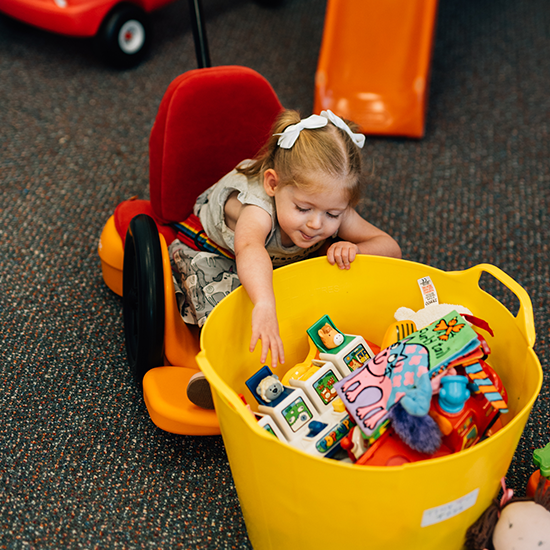 In doing so they will have oppourtunities for developing physical, cognitive, and sensory abilities while having great fun. 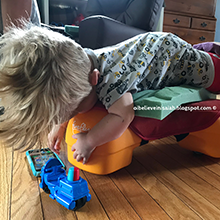 It's hard to watch your child sit-out the fun stuff if they have mobility problems, but it is tough being their arms and legs all day too. Scooot gives you both a little freedom. Scooot contains all the parts you require to create your chosen configuration. 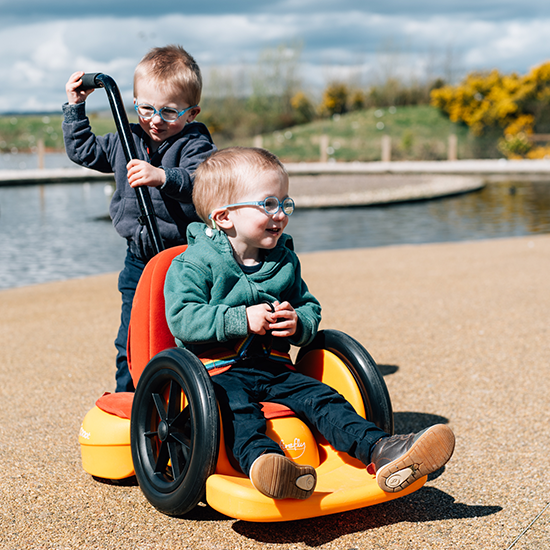 Our improved higher backrest provides kids with more support and reduces the amount of trunk control needed to use Scooot. This lets someone else do the hard work. If your child isn't ready to self propel yet (or they're just tired), attach the Pooosh handle. 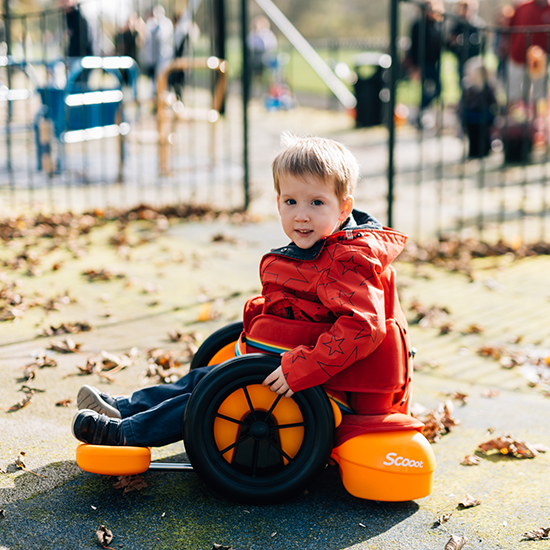 Scooot's durable and easily gripped rubber tyres make is suitable for outdoor use. 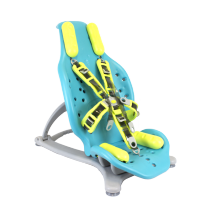 The footplate can be easily adjusted to your child's exact leg length. This optional extra that gives a supportive ‘hug’ to your child's trunk. 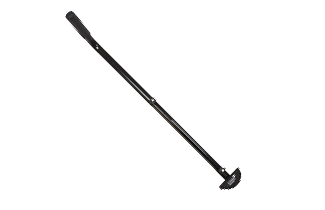 The laterals move up and down to give support where it's needed. 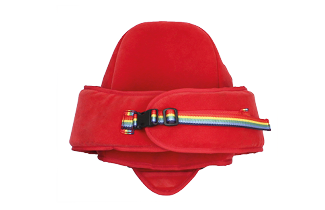 Scooot's suitablility depends on the child's level of physical development, hip width and leg-length. 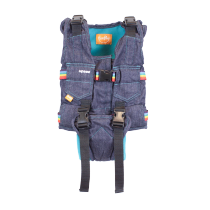 Scooot is available in one size only. 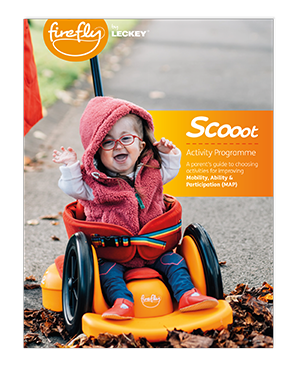 Our team of expert clinicians have created a Scooot Activity Programme. 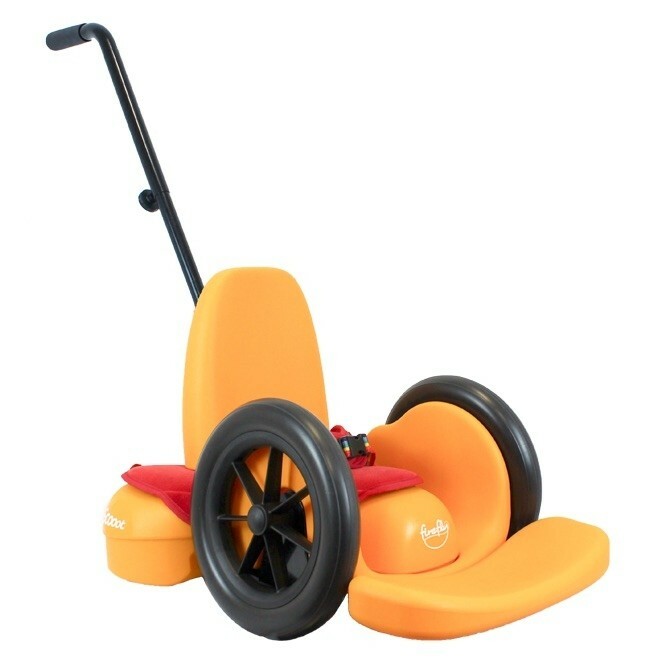 Expertly designed to help maintain and develop those independent mobility skills. 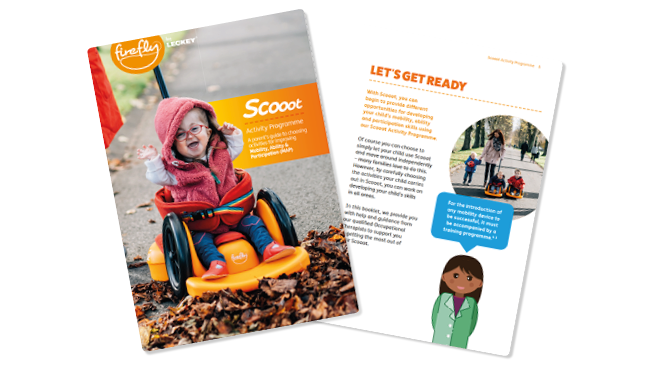 The Scooot has been designed to help kids discover new skills as well as new pals. The potential for physical and cognitive development was a key factor in every element of the design. I cannot rate the Scooot itself because I still do not have the product. Excellent product - Thank you! It is perfect! We loved it before we evem bought it. Всё действительно функционально. Хорошо и точно собирается. Материалы качественные и приятные на ощупь. 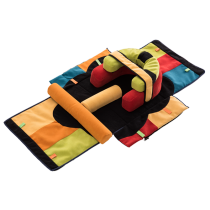 Designed to help maintain and develop independent mobility skills. 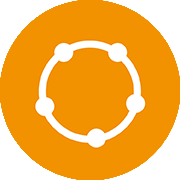 Your step-by-step guide to setting up and using Scooot in various configurations. 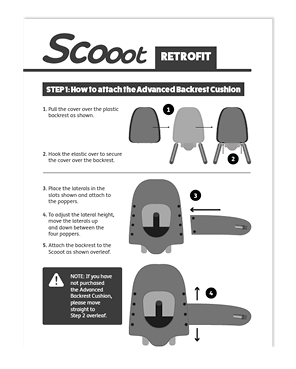 Your step-by-step guide to retro-fitting your new Scooot backrest and push pole accessory. 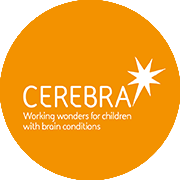 George is a determined 4 year old with Cerebral Palsy. 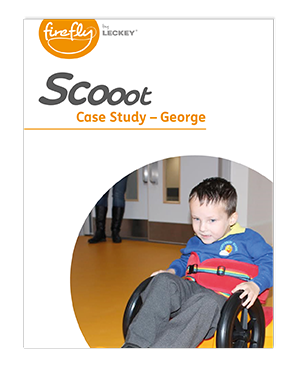 Check out his experience of using Scooot at School.